Home > Printable Coupons > $2 off Neosporin Coupon! 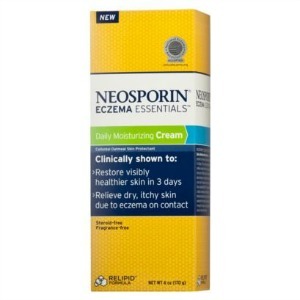 Grab this Neosporin coupon for Eczema Essentials while it lasts! With the cold weather setting in it’s a great chance to stock up on some itch relief!